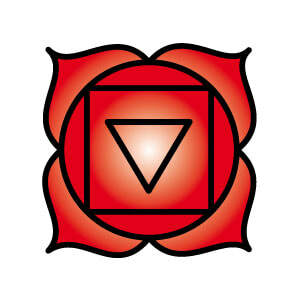 ​Modern Medicine relates this chakra to the pituitary & pineal gland within the endocrine system. 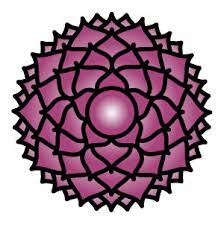 It is a chakra of twenty layers with each layer containing 50 petals. To see the beat of a butterflys wing, to see a flower stand in a storm will give you an idea of the sensitivity and strength within this chakra. The endocrine system is recognised as being controlled by the pituitary gland but alongside is the pineal gland as the subtle energies of the moon compliment the sun, the pineal compliments the pituitary and together they they control the ebb and flow of energies surrounding our self/selves. To cleanse and balance this chakra each chakra beneath should also be balanced prior to this one and an awareness of the influence of "self" in all it's entirety should be acknowledged. The Akasha Chakra is a rich pure violet sometimes white and when balanced will fluctuate between the colour of white sage smoke and the colour of the blue lotus petal. 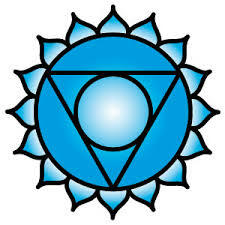 Looking into the centre of this chakra should be avoided, its beauty is the knowing of what's there. 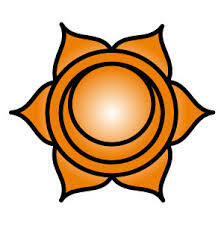 As a lotus flower does not reveal its centre until after it has matured this chakra does not reveal its centre easily. Many people when beginning their exploration of chakras are confused and delighted to encounter the violet and purples of the Crown chakra, to look at a rainbow and realise the colour violet is the one closest to earth, it perhaps becomes understandable why it is discovered by so many. 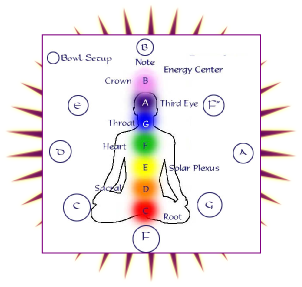 It is only after finding the other chakras that we realise the sense and sensitivities involved within this chakra. 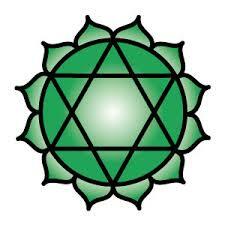 Across all cultures it is recognised and across some it is acknowledged as the Akasha Chakra, with Akasha translated from the ancient sanskrit word aether, with aether being the breath of life or more commonly known within the western culture as the fifth element. 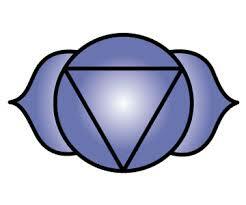 This chakra can be frequently seen just above the forehead, because it expands to the point where one can see it. 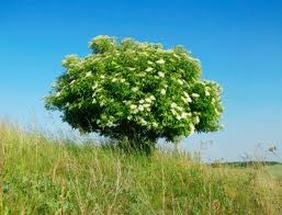 To walk in beauty and be within the power of self and the silver / white / violet shimmer of this chakra reveals itself. One belief of the Crown chakra is that as the soft spot on a babies head closes the Crown chakra begins to form, whilst this is acknowledged as the seventh chakra it is also the first. 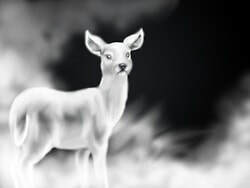 The less attractive aspects caused by a soft, dull or unbalanced Crown chakra: Egomania, narcissism, superciliousness, hauteur. 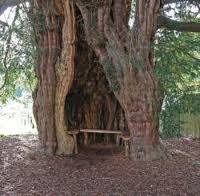 Physical manifestations may be: Paranoia, psychopathy, psychosis, schizophrenia, troubled mind. The positive attributes to this beautiful violet and transparent chakra are but not restricted to: Infinite wisdom, worldly wisdom, clair- abilities, akashic knowledge, aether source knowledge. 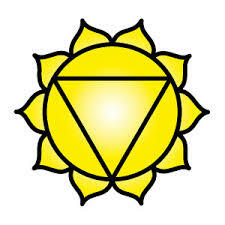 This Chakra is good for meditation and contemplation. The right: To see and be seen. 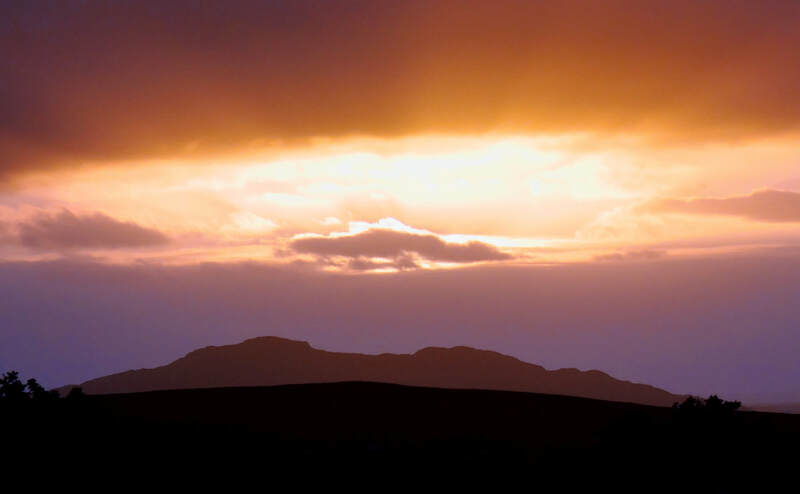 ​Copyright © Bruce Clifton 2013 all rights reserved.